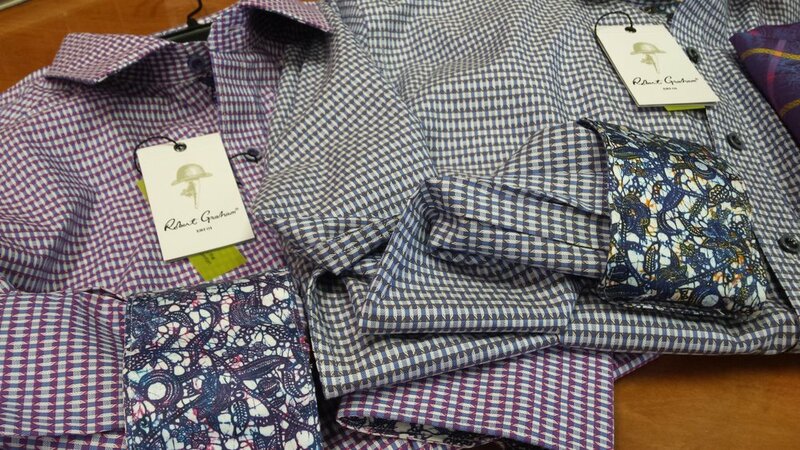 New Robert Graham for Spring! 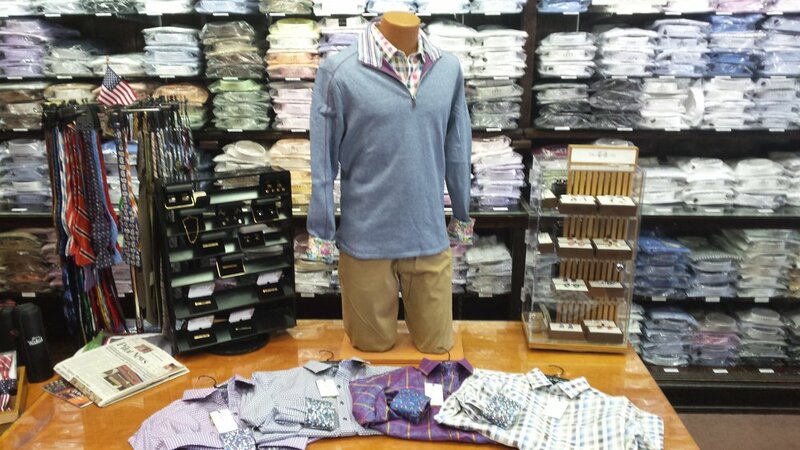 Our Robert Graham Spring line arrived in the store this week and it is full of handsome, highly detailed pieces. 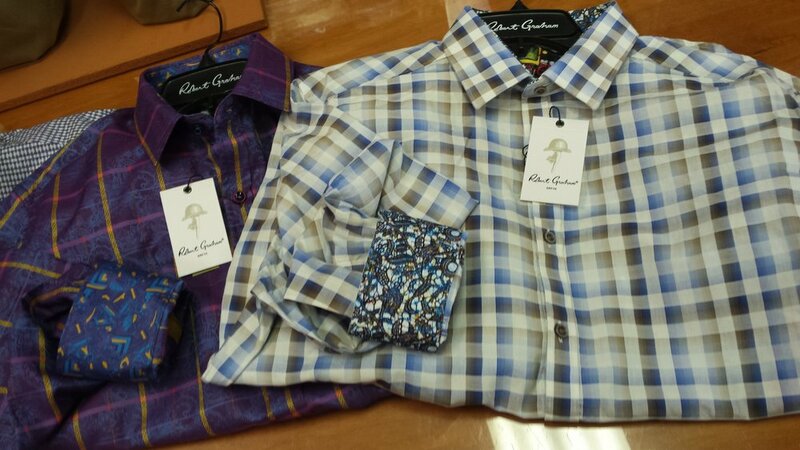 For those unfamiliar with the brand, Robert Graham is a luxury designer sportswear line with an obsession on detail. 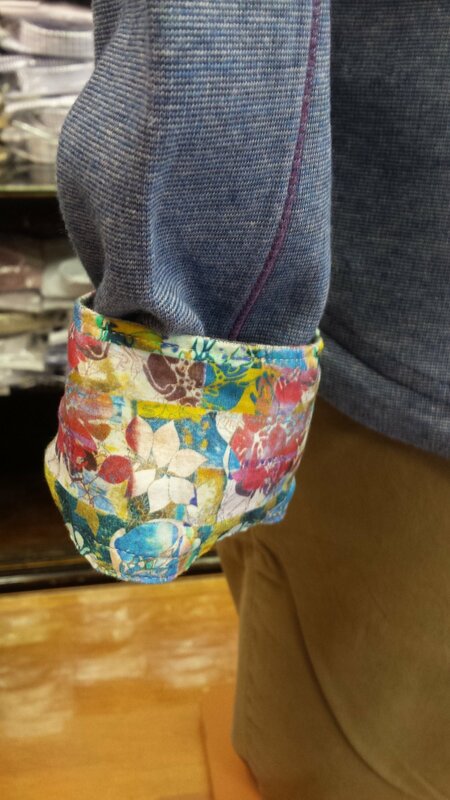 Their clothing features many small additions that sets them apart from other similar luxury brands, they truly have a unique and one of a kind feel to them. 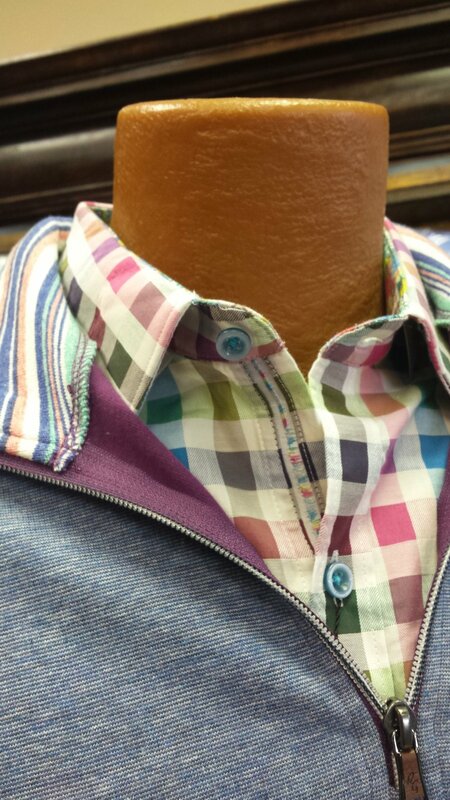 For our spring line we are featuring many colorful polo's and long sleeve shirts in vibrant designs. The photos below showcase some of the unique trim and detailing work they feature. Newer PostWomen's Woolrich Clearance Sale! Older PostNew Nike Golf for Spring!